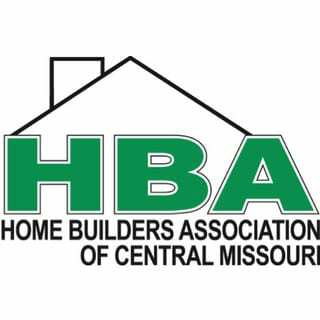 Annual event showcasing local builders and service providers who serve the home building needs of our community. Tour the newest homes and subdivisions throughout Jefferson City.  See what our builders have to offer! Network with members of the HBA with a fun day out at Redfield Golf Course.